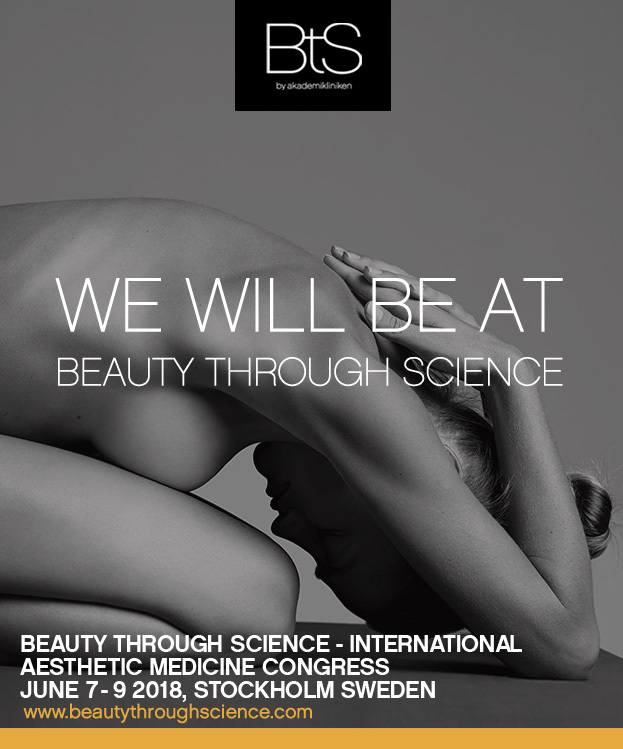 Beauty Through Science, BTS, by Akademikliniken is one of the largest aesthetic medicine symposiums in Northern Europe. Last year over 980 people attended. This is the conference were we actually launched Ipomia's first collection in 2015, a lot has happened since then and you can now find Ipomia in over 13 countries across the world and this year, we are of course looking forward to helping more surgeons. We are very proud to be one of the brands featured in the well-known and respected The Lingerie Journal . The Lingerie Journal is a trusted resource quoted on CNN, Forbes, Slate, Black Enterprise, Bustle and the Street amongst other notable publications and sites. “What I love about Ipomia is it’s a “one stop shop” for post breast augmentation care because she caters to ALL of women’s lifestyle needs. - Deedee Crosland, The Lingerie Stories Ipomia focuses on the post surgery styles being beautifully designed and high performance.